Learn how to create a simple boho macrame wall hanging with recycled cotton macrame rope. This workshop is aimed at adult beginners. $20 materials cost. BOOKINGS REQUIRED. 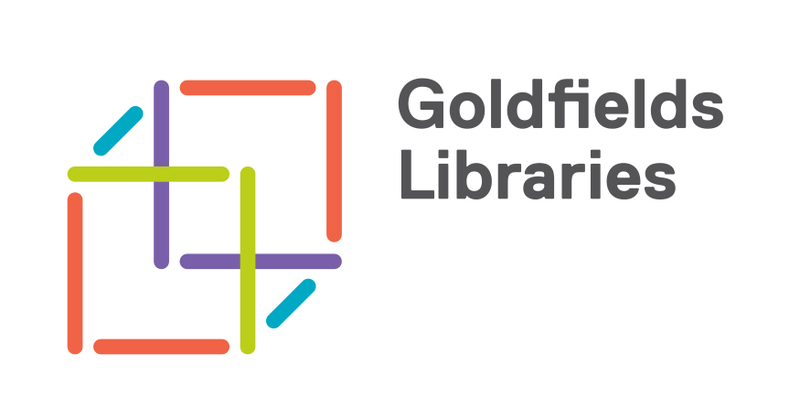 Join in fun and educational events for all ages at your local Goldfields Libraries, including author talks, expert workshops, science and technology, activities for children and young adults, music performances and more. Some events require bookings - click through to individual events for more information.